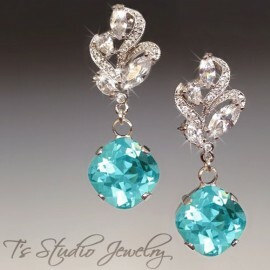 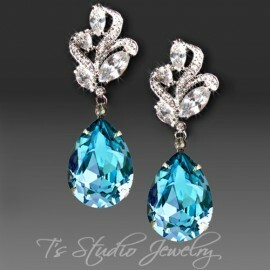 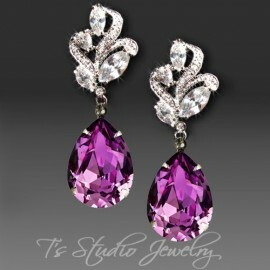 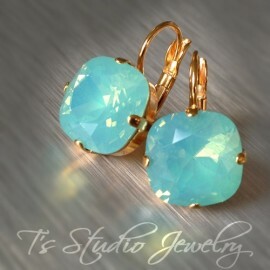 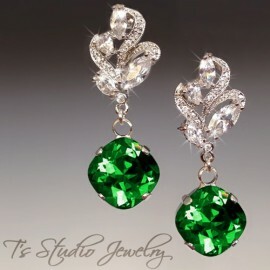 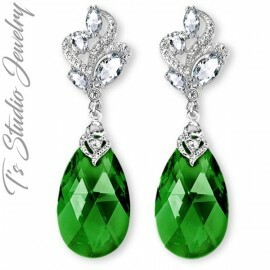 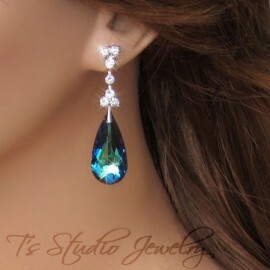 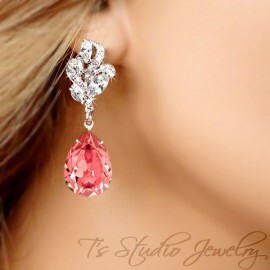 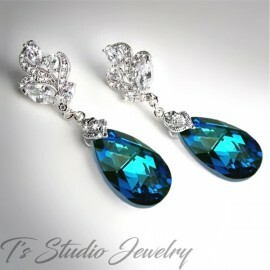 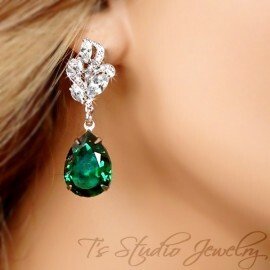 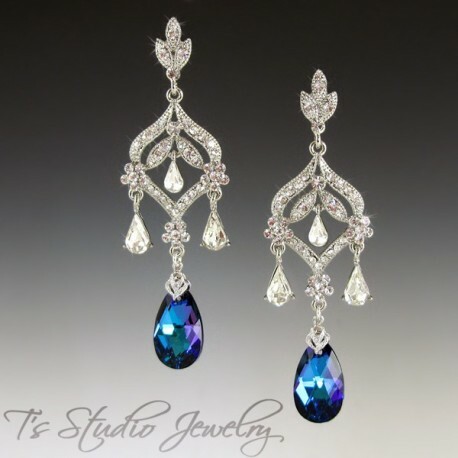 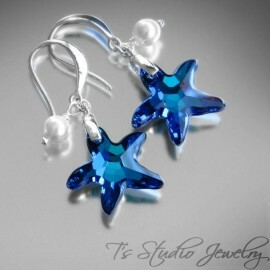 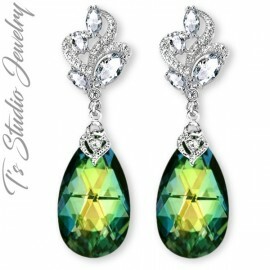 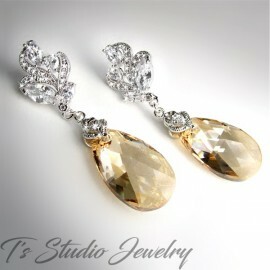 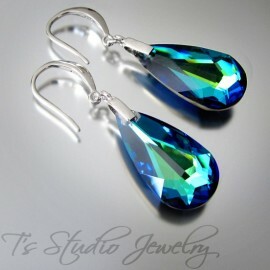 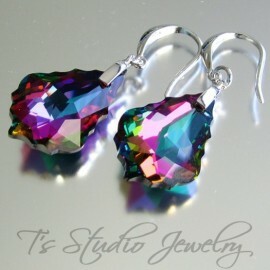 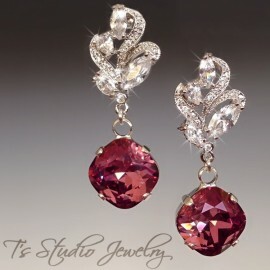 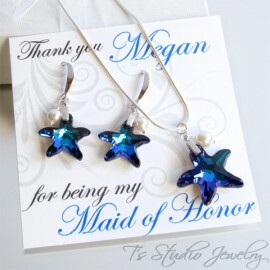 These earrings are gorgeous! 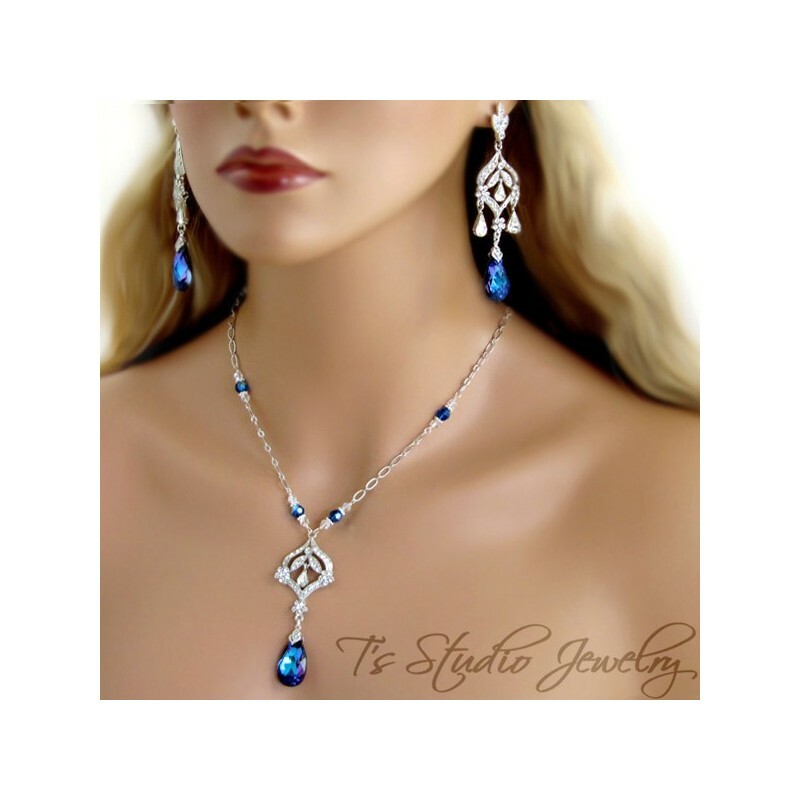 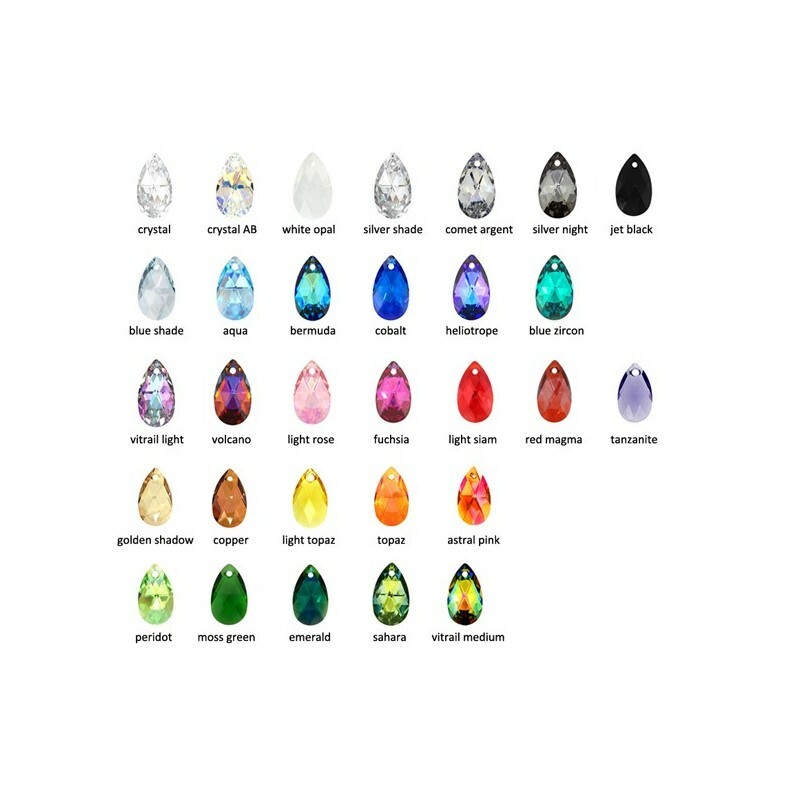 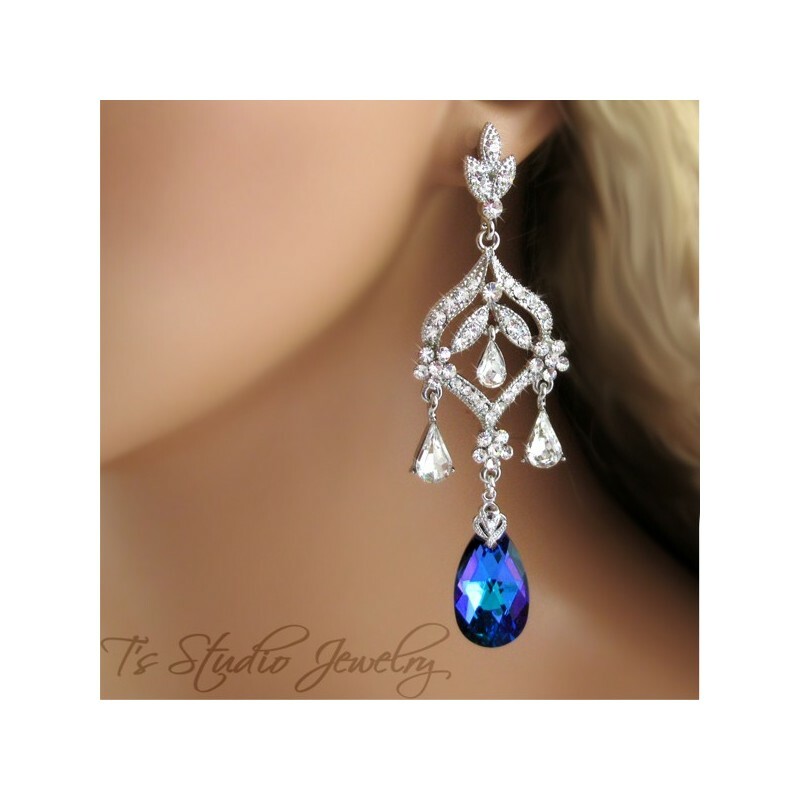 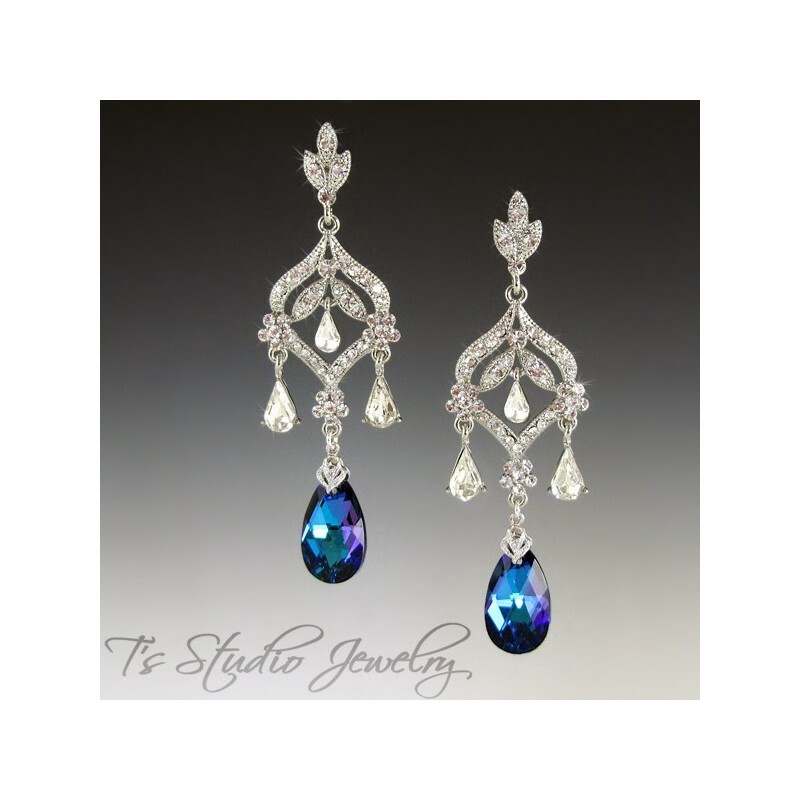 Very elegant, a combination of clear crystal rhinestones set in a silver base, with stunning Swarovski teardrop shaped stones, which are available in several colors. 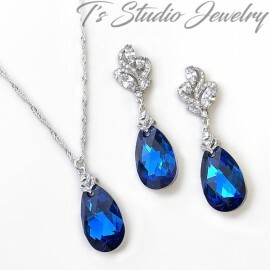 PLEASE READ MY SHOP POLICIES BEFORE PLACING ORDER.